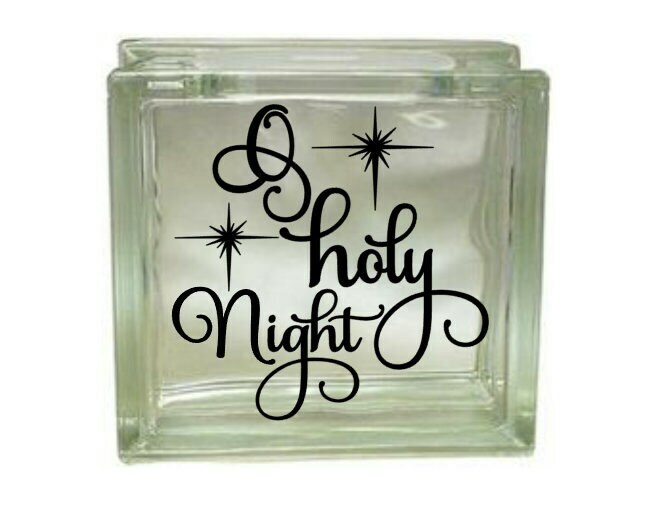 O HOLY NIGHT - Vinyl Decal for a DIY Glass Block, tile, wood, vehicle, and more. Images shown are enlarged to show detail and are not of actual size. 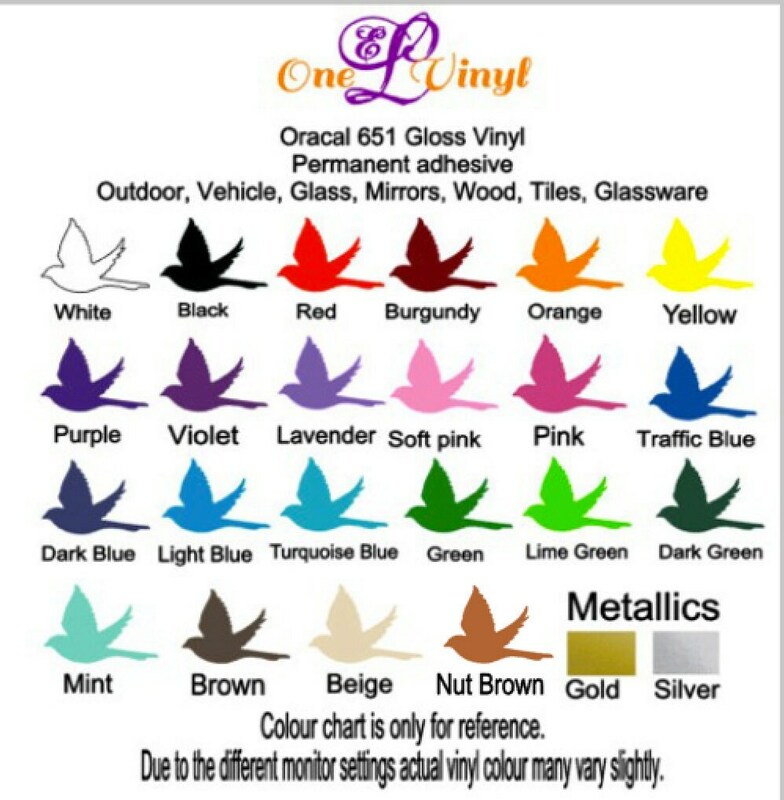 The actual size of the decal is as listed in the description.